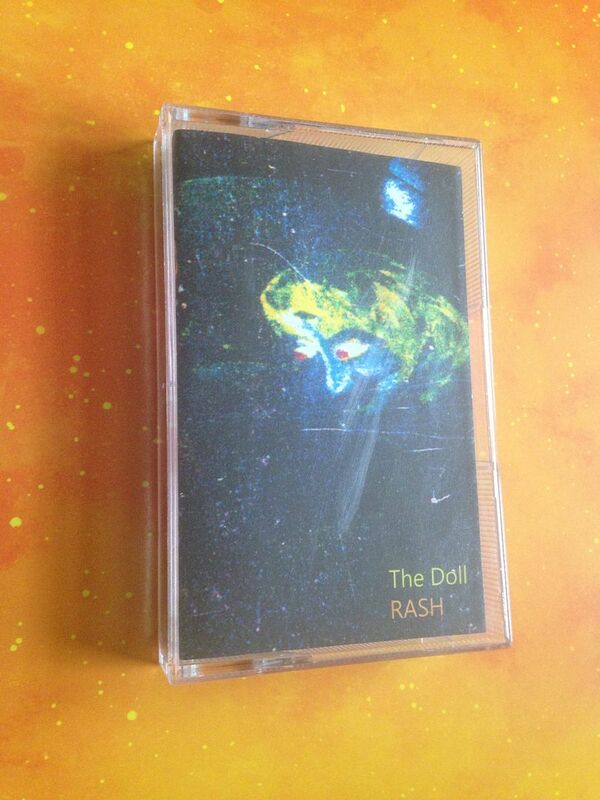 Raised by Gypsies ::: Cassette Review: The Doll "RASH"
Cassette Review: The Doll "RASH"
This was sent to me on cassette with The Biscuits from dubbed tapes. 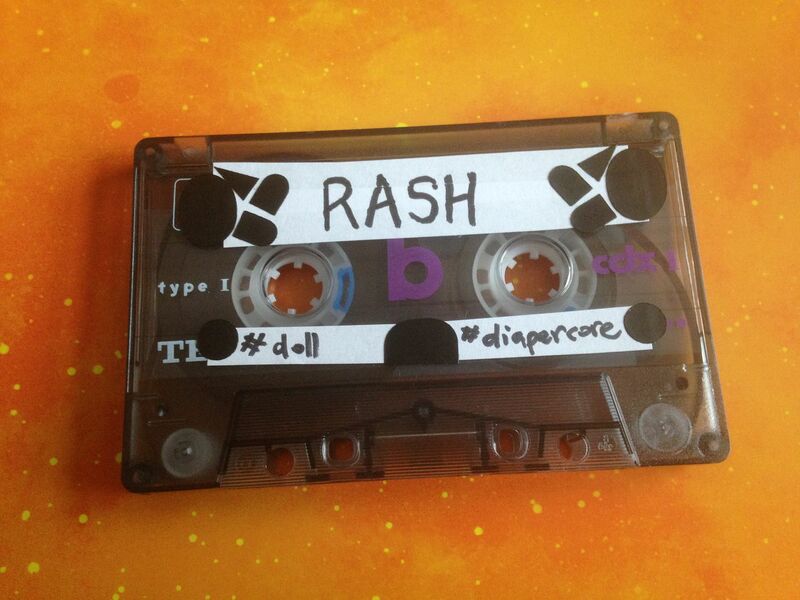 I don't really know much about it other than my search for it on Bandcamp lead to A LOT of artists named "Rash", some of which weren't too bad (There was this one punk band from 2012 I wish would make more songs) Described as "#diapercore" I was not sure what to expect with this one either and, well, it didn't disappoint. 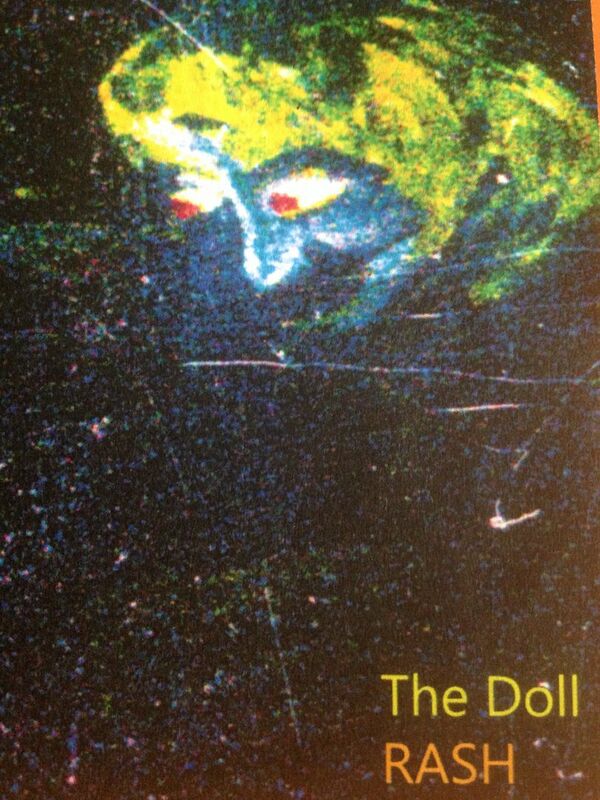 Ringing, laser glitches and crashes all begin things and they sound together like an engine revving up. Talking is buried back in there somewhere too. Laser whooshes change the pace into the idea of a spaceship taking off. Crackling static has forced me to create a new word- harsharpness: a combination of harshness and sharpness. As I think the side might be coming to a close, it instead begins to come through in waves. Fading static turns to drilling and then there are some skips. It sounds kind of like an airport. 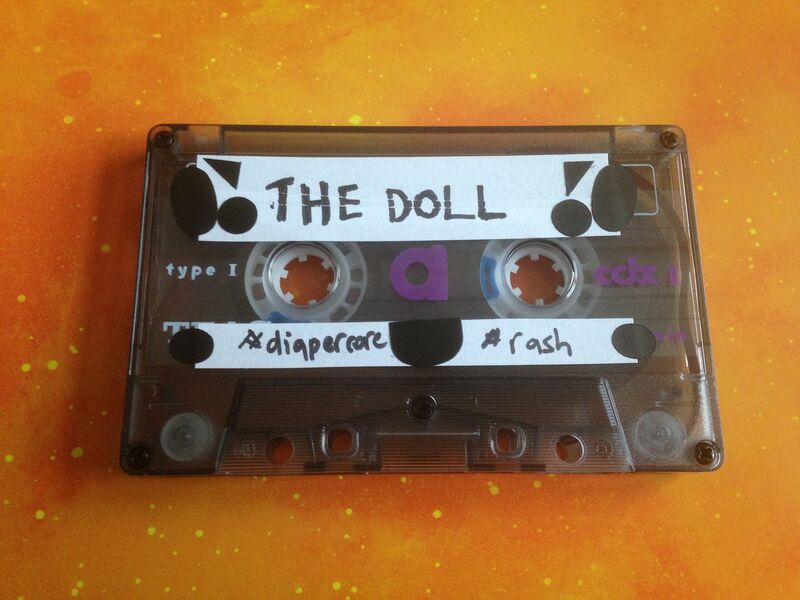 I'm not sure how to get this cassette. 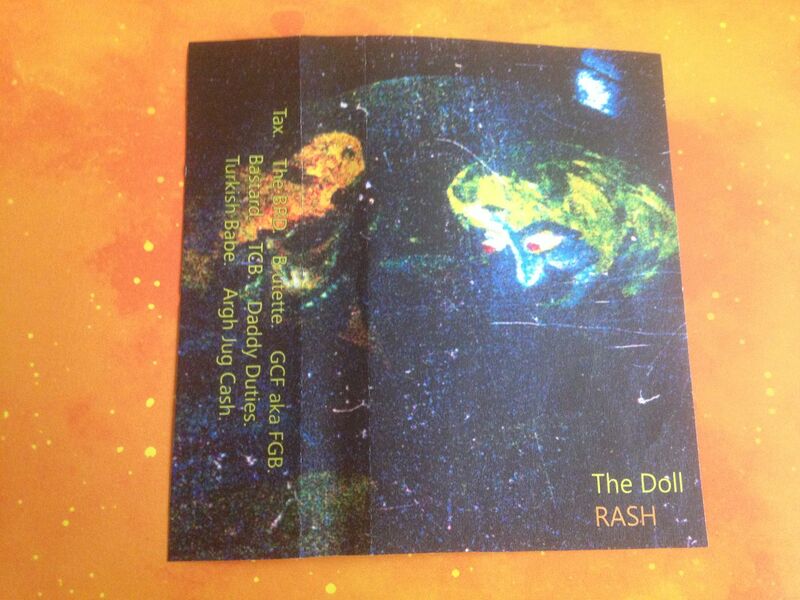 The Doll's Bandcamp page will link you to a site called dadashopping.net but even that says "Rash" is digital and makes no mention of the cassette. 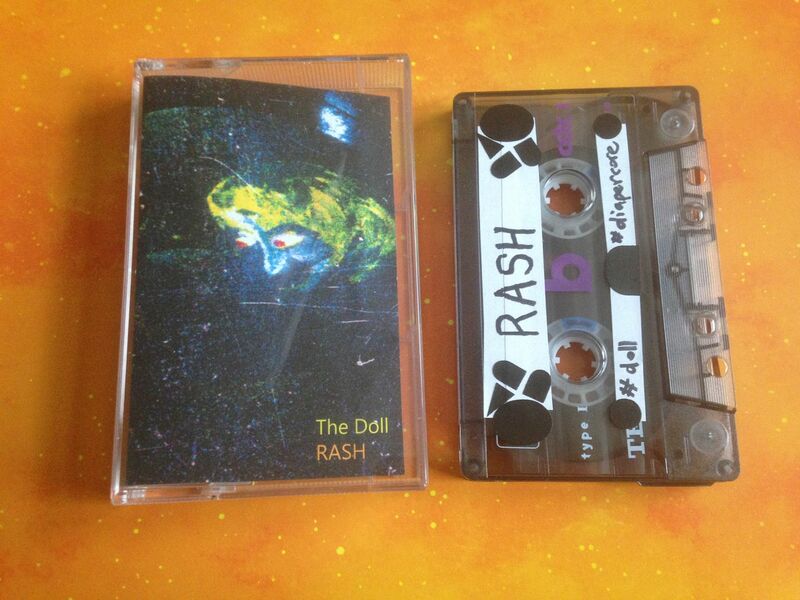 I suppose you can contact them through their form on Bandcamp (which is likely how I will share this review with them myself) but yes you should go out of your way to find this one.